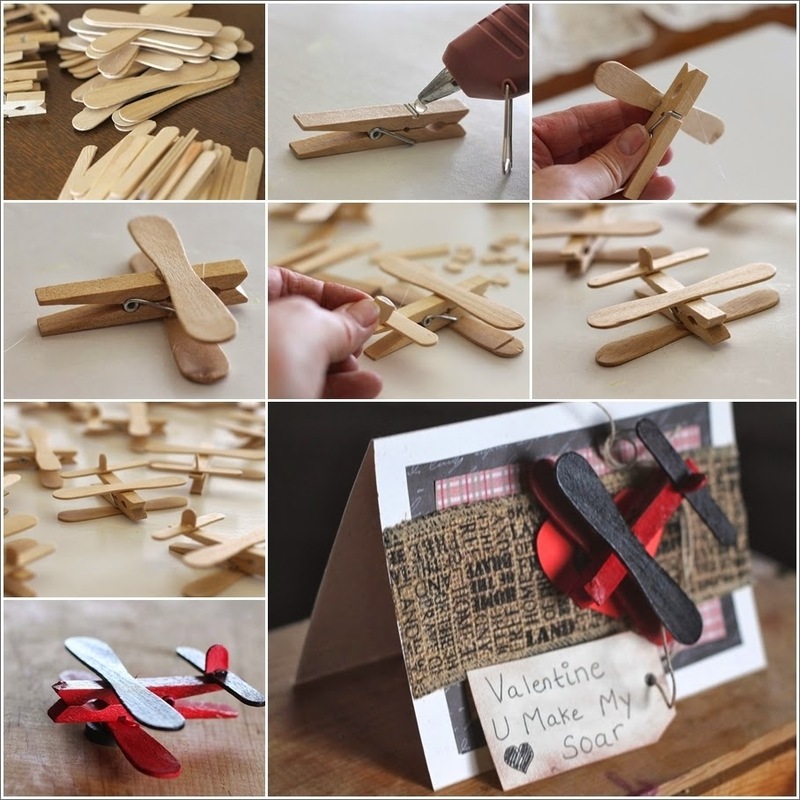 To make these cute airplane party favors first you have to collect clothespins and popsicle sticks. Then to make each, glue a popsicle stick to a clothespin. Do this on both the sides. Glue a small posicle stick at the back to make the tail. Chop a top part of a popsicle stick and glue it to the tail. Make more and paint all in the color that you like. Glue a magnet to each and use them to decorate magnetic cards. 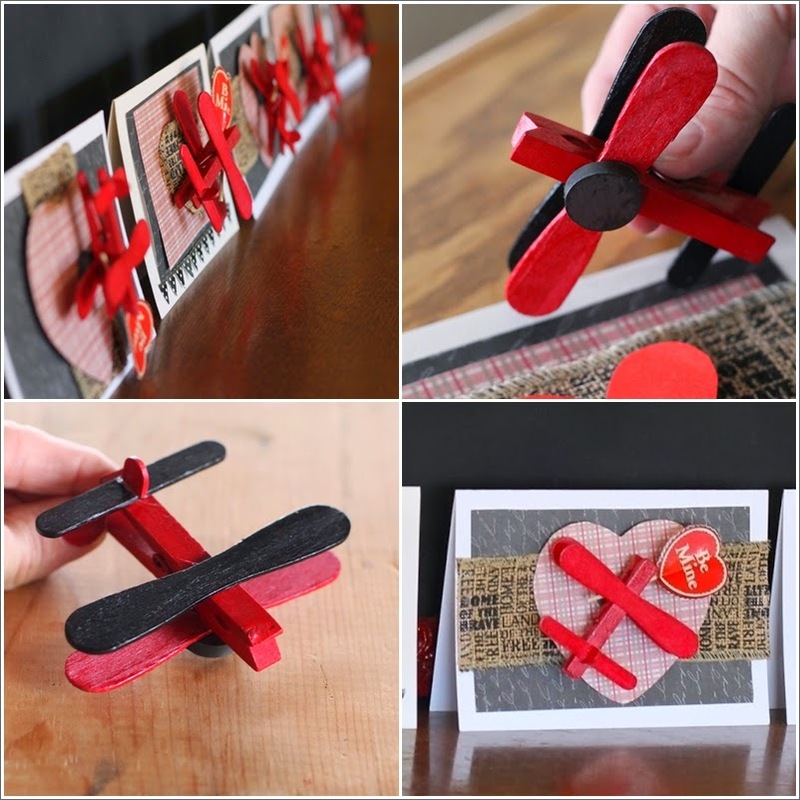 These airplanes will make a really cute party favor that your guests will absolutely admire.